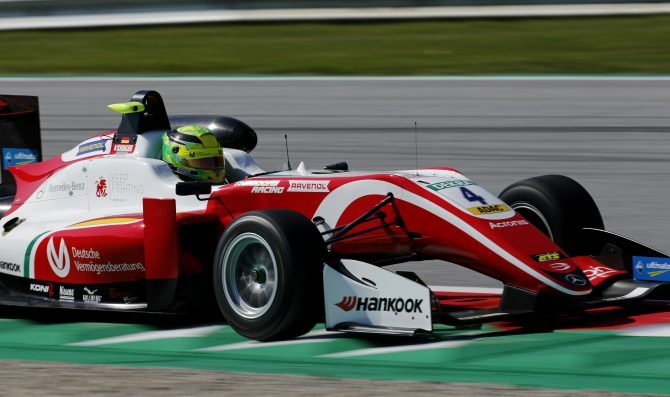 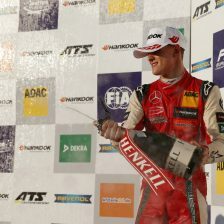 Mick Schumacher has claimed his fifth pole position of FIA F3 European Championship season at Spielberg. 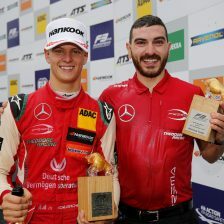 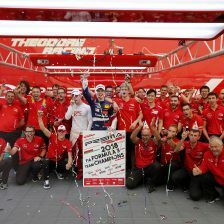 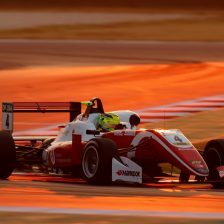 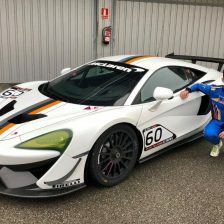 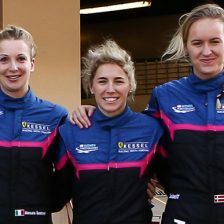 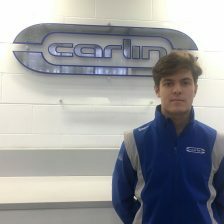 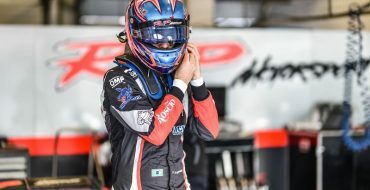 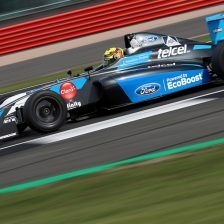 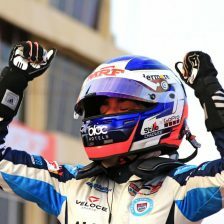 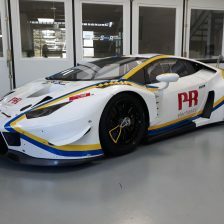 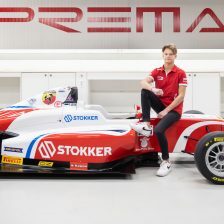 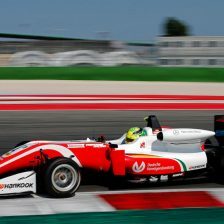 The driver of Prema Theodore Racing, who has only three points less then championship leader Daniel Ticktum (Motopark), finished ahead of team mate Robert Shvartzman, who was 0:247s slower. 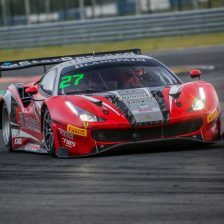 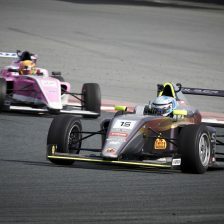 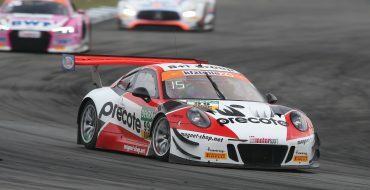 Marcus Armstrong and Jehan Daruvala followed behind Schumacher while Ticktum set the sixth lap time.